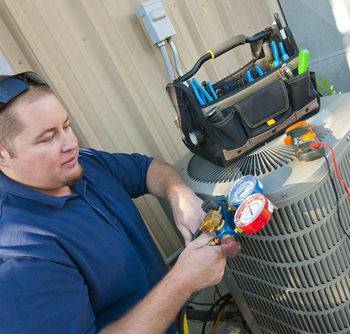 January 23, 2016 Air Conditioning RepairJoe Sposa Jr.
Are you spending a fortune on heating or cooling costs? Air conditioning maintenance may not be the only thing keeping your electric bill high. In some cases, you can cut your energy bill in half just by using a few simple tips. 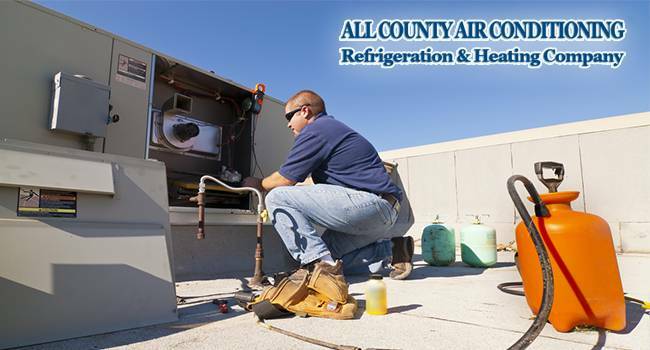 All County Air Conditioning & Refrigeration can help you cut costs as well as maintaining your home or business cooler. 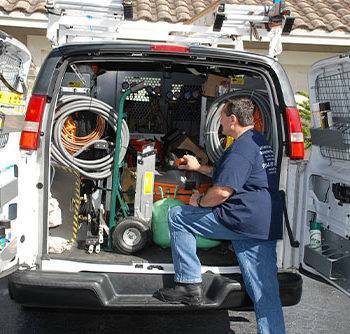 We treat heating systems with expertise and experience in home and commercial AC repair services for all Plantation, FL. 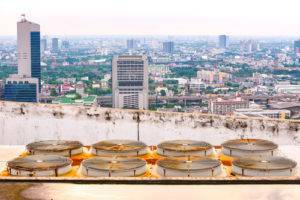 Energy could be exceeding any number of ways; however, in this article, we will be focusing on major heating and cooling appliances. These appliances range from air conditioning systems to furnaces and dishwashers. The dishwasher of today has several enhanced functions that can drive up the price of washing dishes. Heated drying, uses an element not much different than that of an oven that will raise your electric bill. Water heaters are constantly turning on and off with each fill of the tank. Limiting time on showers or raising the heat on the water heater is a way to save on electric costs since the heater coil won’t turn on as frequently. Leaving for the day? Set the thermostat at 78-80 degrees and the thermostat will maintain the cool in the house without running all day. As small as they seem, they still use power, and you need to make sure that if you’re not using the fans or anything electric in the house, you need to turn it off when you leave a room, even for just an hour. Washers and Dryers use the most electric by far, but you can find ways to tweak the laundry to work in your favor. Using HE (High Efficiency) appliances save money by using less detergent and featuring smart sensors that can tell when your clothes are dry. We understand the importance of saving energy, either at home or in you business. 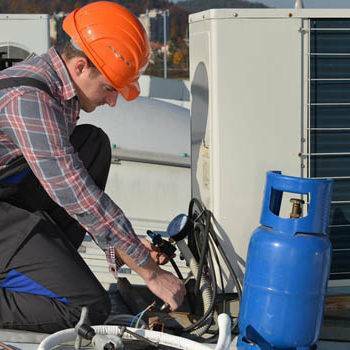 We offer commercial AC Repair and maintenance so your unit doesn’t break down and give you hard time when you need it the most. Call us today at 954-297- 9754 or visit fill out Commercial AC Repair quote an we get back to you shortly.